$10 (50% off) Melissa & Doug Toys! 20 Toys to Choose From! TODAY ONLY! 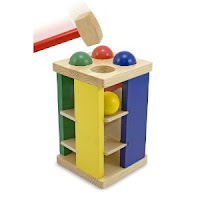 Today only at Amazon, 20 different Melissa & Doug toys are 50% off, or just $10 each! 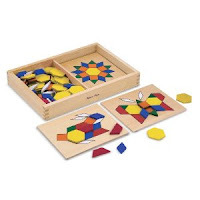 There's tons of different toys to choose from including blocks, puzzles, make-believe and many more.